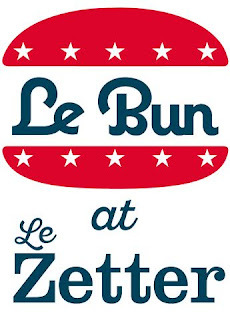 Le Bun, who make re-imagined French classics like Duck Fries Poutine & Le Benedict Bun, have announced a new residency at The Zetter hotel in Clerkenwell. Serving daily from Thursday 12th November it includes lunch, dinner, and brunch on Saturday and Sunday. Go! 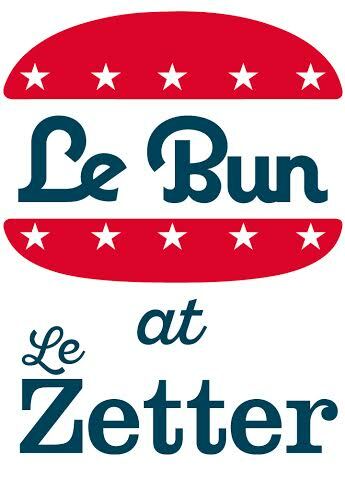 "On 12th November, Le Bun will be taking over the restaurant and bar at The Zetter Hotel in Clerkenwell to launch ‘Le Bun at Le Zetter’ for a five-week residency. The Le Bun team will be transforming the space into their very own neon-filled, luxuriant Le Bun diner, to launch exclusive new dishes alongside their signature American street food spin on French classics. 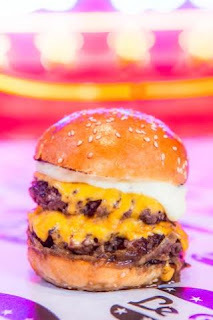 Continuing the French American theme, the Le Bun team have created some signature cocktails including the Pinot New York Sour and the outlandish Chipotle Cheeseburger Bloody Marie. Every weekday, Le Bun invite you to their take on the French tradition of “Apéro Afternoons”, Monday to Friday from 3pm to 6pm, offering selected drinks and food at discounted prices."